Global Material Handling Cobots Market by End-user, Application, and Region - Analysis and Outlook 2016-2022 examines the global material handling cobot market through a comprehensive summary and analysis of premium information sources. 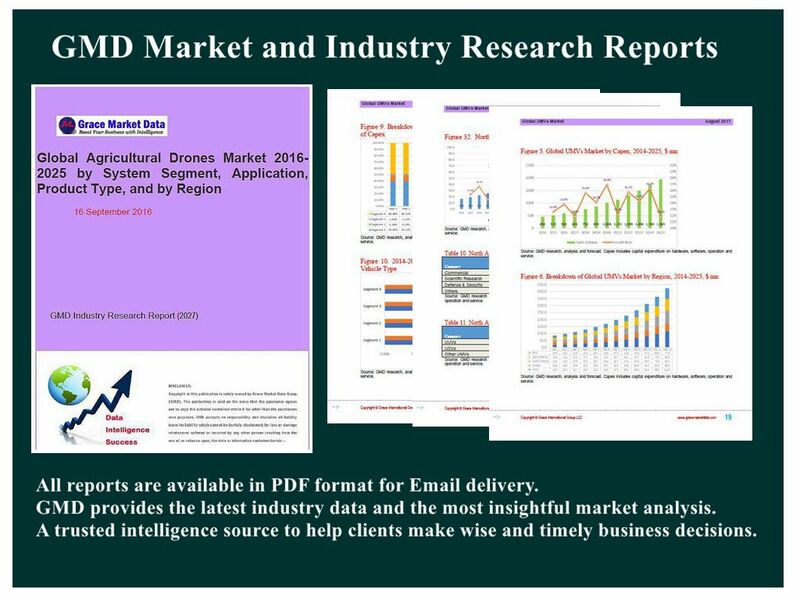 On the basis of reviewing global economic environments and trends of end-user industrial sectors, this report provides an in-depth and detailed analysis of market structure, market trends, market forces, and market segments. The report quantifies the global material handling cobots market from an end-user, application, and region perspective over the coverage of 2014-2022. Global data is available for unit shipment, sales from hardware, and combined revenue generated from hardware and software of material handling cobots in each sub-market. Current competitive scenario and profiles of major vendors/players are also enclosed in the report.